You need insurance before you can book the big job? Don't worry we got this. We can get your Certificates of Insurance (COI) almost instantly. Apply online and get your COI delivered to you at light speeds. All it takes is just a few seconds to get a free quote and purchase your insurance. Our smart and easy online application will get you protected just in time. Get a quote today! With 4.6 stars out of 5, we understand what our customers need. This allows us to create customized plans fit for your business. Our plans provide the best coverage and competitive price. Relax. We've got you. We make sure that your house cleaning business is protected. Don't hesitate to give us a call. Our personal advisor will provide you with the best insurance possible for your business. Including Commercial Auto, Surety Bonds, etc. General Liability insurance covers costs to replace or fix damage to a customer’s property, or medical and other expenses resulting from a third party being injured because of your services. When a customer sues your business because an employee stole their property, you need special coverage to pay the costs, and Fidelity Bond covers this. Some companies add this coverage as an endorsement to their General Liability or Business Owners Policy (BOP). Commercial Auto insurance covers costs associated with car accidents, including damage to your company vehicle and liability for injury or property damage. Many states require Workers' Compensation insurance once you have a minimum of employees (the minimum number varies by state). It pays medical expenses and lost wages when employees suffer an injury at work. If employees use personal vehicles to travel to jobs and cause an accident, third parties can still file a lawsuit against your maid services business. Hired & Non-Owned Auto insurance is an extra layer of coverage that pays the associated costs, like property damage, settlements, and defense. Why do Maid Services need insurance? More and more Americans rely on house cleaning or maid services to help maintain household cleanliness. As a maid services business owner, providing quality cleaning services is a top priority. But running a business also means you are responsible for operational decisions like buying insurance. Customers trust you and your employees with their most valuable assets which open the door to numerous risks. Buying insurance is a key way to protect you from risks, lawsuits, and claims against your maid services business. What risks do Domestic Cleaning Businesses face? Theft Accusations: Theft accusations occur daily. 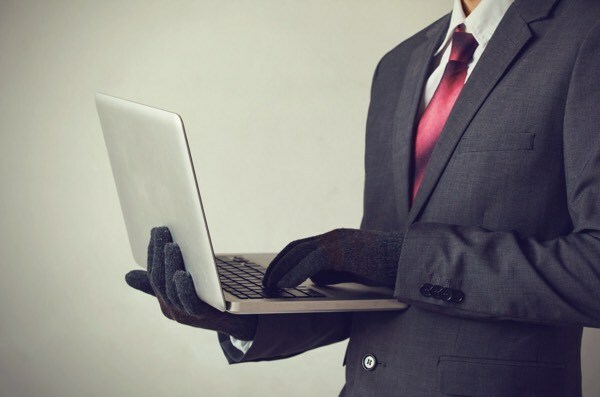 Whether you know you didn’t steal the item, or your employee steals something but denies it, you can be financially responsible for the lost valuables. Property Damage: Proper cleaning services require equipment and chemical cleaners that can damage property. If spilled cleaner stains a rug or you move accidentally break a vase, you are responsible for replacing it. It could be thousands. 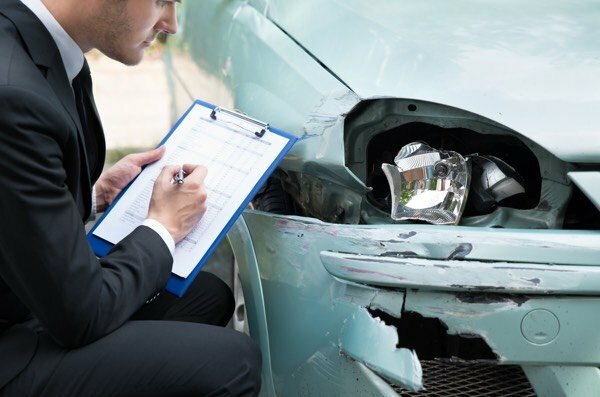 Car Accidents: Whether you have a business vehicle or employees that drive their personal vehicles, your business can be sued for damages caused by auto accidents. Injuries Resulting from Services: When somebody falls on a wet floor after cleaning, you can be responsible for their medical bills. If the injury is severe and requires them to miss work; you may also be required to pay lost wages. Injured Employees: Bigger companies employ others to provide cleaning services. With the amount of physical activity, they can become injured at work. While this list is short, it is important to understand what your business can be financially responsible for. Not having the right insurance could force you out of business. How much does House Cleaning Insurance cost? Depending on the type of coverage and insurer, insurance for maids varies. Many insurers review your policies and procedures for hiring, whether you use contracts, past claims history, and length of time in business to calculate risk and premium. You can receive a free insurance quote now by completing the form.